Race, organised by St Patrick’s Athletic Club for another consecutive year. 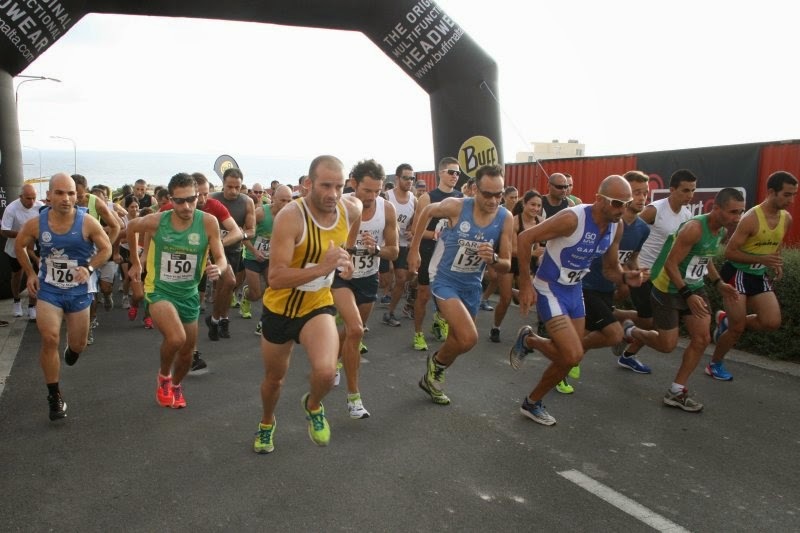 The race will start from Laguna Walk at SmartCity Malta at 8:30am, where runners will then proceed to Bighi Bay and then onto Triq il-Missjoni Taljana. From Kalkara, athletes will head to Xghajra through the track around the Kalkara Naval Cemetry. Athletes will then descend to Xghajra Promenade and return to Laguna Walk at SmartCity Malta. An 8km walkathon and a 2km junior race will also be held on the day, making it a fun-filled event for the entire family. Trophies, sponsored by SmartCity Malta, will be awarded to the first three male and female finishers. All participants will receive a commemorative medal and other promotional give-aways from Nestlé, Gatorade, Twistees and Raysun. Participants can also apply online on the club’s website where official results will be posted 24 hours after the race.